The search found 39 results in 0.011 seconds. 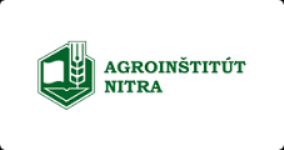 Agroinstitut Nitra, state enterprise is almost 50 years deparmently educational institution of the Ministry of Agriculture and Rural Development of the Slovak republic. 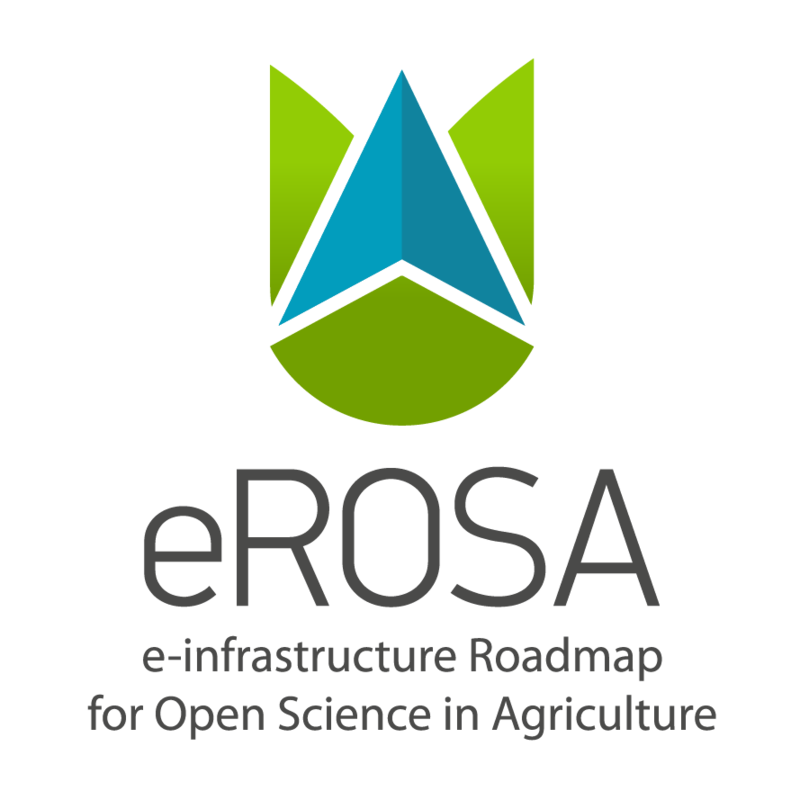 It provides a broad portfolio of services mainly in the area of continuing vocational lifelong education, training and certification of Agricultural advisors, compiles specialized library collection, ensures effective and efficient access to information and information resources through information services and information technology. Portfolio of services is completed by hotel and conference services. The Federal University of Mato Grosso (Portuguese: Universidade Federal de Mato Grosso, UFMT) was created in 1970. Located in the capital city of Cuiabá, it serves the entire state of Mato Grosso, Brazil. 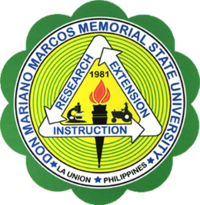 Teaching, research and extension programs are concentrated in 12 graduate programs, 63 undergraduate courses and a variable number of diploma courses in life, social and exact sciences. 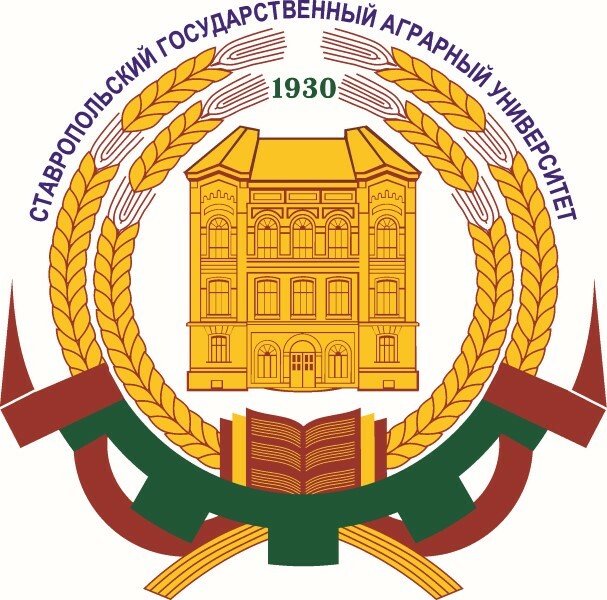 Nearly 20,000 students are formally enrolled. Its Medicine Faculty got, in 2007, the best average grade among Brazilian Medicine schools in the ENADE (National Students Exam). 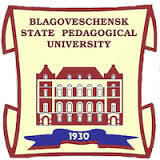 The Mission of Belgorod State National Research University is to solve research problems of the international and national scale and, harmoniously integrating the educational, research, social and cultural functions of the University, to train highly qualified professionals capable of ensuring the competitiveness of Russia and Belgorod region on the global socioeconomic arena, preserving and developing the cultural and moral legacy of the country and the region.